Significant progress has been made since 2005 thanks to the support of countless volunteers, corporate sponsors and generous donors. 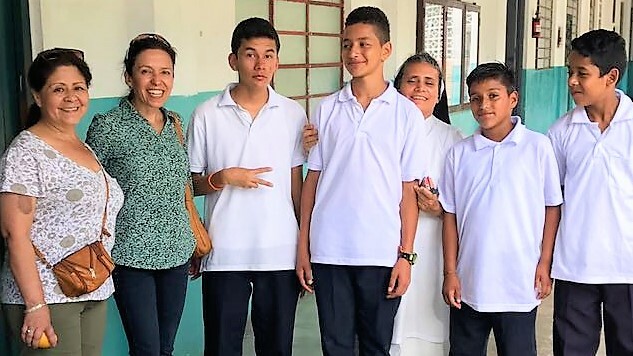 Each year dozens of corporate sponsors join the Canadian Colombian Children’s Organization in assisting Colombian children to have a bright and happy future. Focused on breaking the cycle of poverty and violence through quality educational opportunities and stronger personal support. With your help we can do it. Become an Event Sponsor, or a Corporate Sponsor. 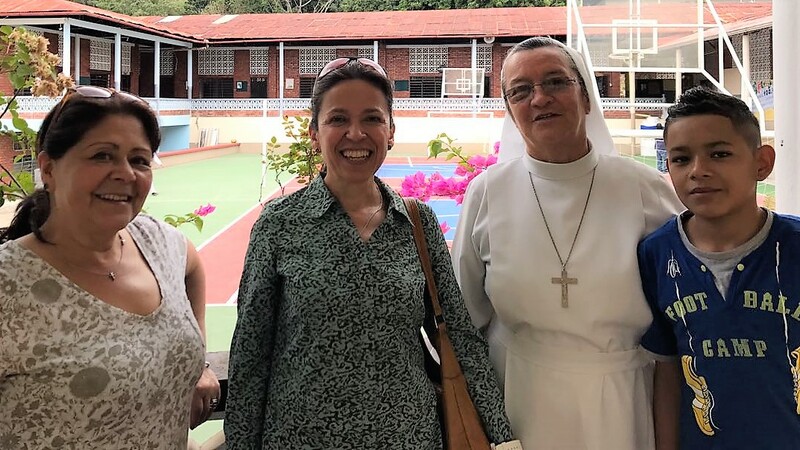 In 1991 a small group of Colombian women who were concerned by the dire situation of displaced children in Colombia decided to do something about it and founded The Canadian Colombian Children’s Organization (CCCO). They organized events and raised funds that were sent to various charities in Colombia. 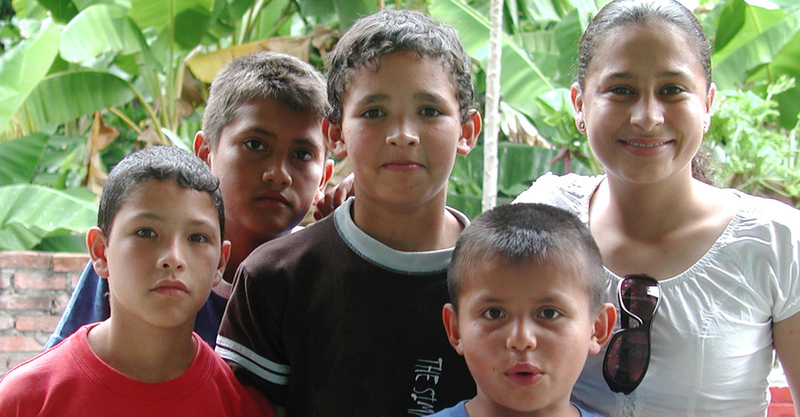 Over the years these fund-raising activities grew and in 2005 the CCCO received charitable status. We strongly believe in providing opportunities for kids to develop into self-sufficient adults and contributing members to society. 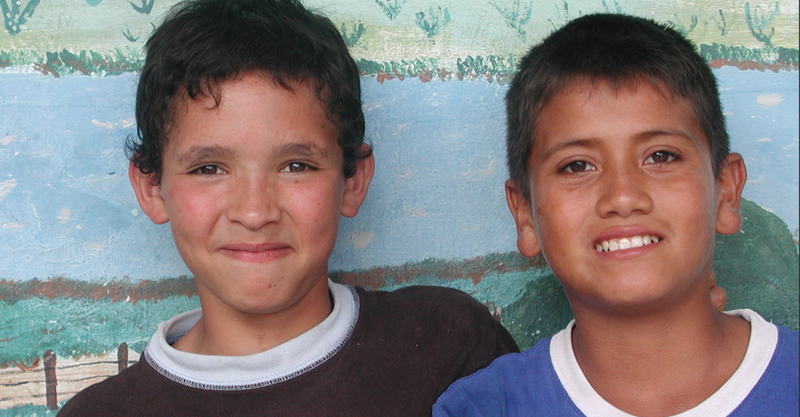 This can break the vicious cycle of poverty and create a stronger Colombia. 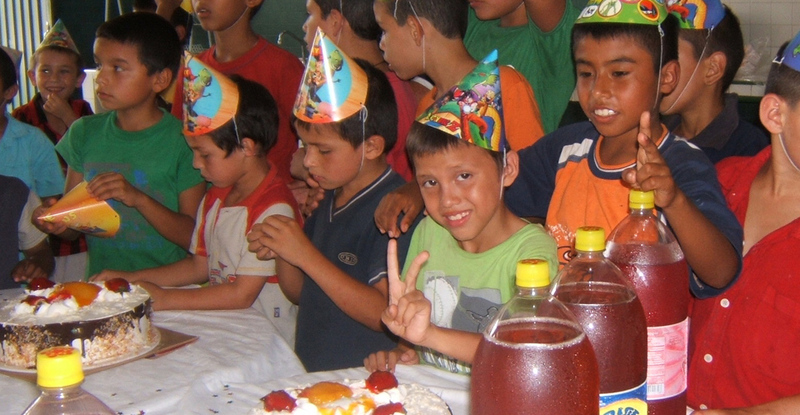 Because we are a volunteer-based organization, and thanks to our corporate sponsors, generous donors, and countless volunteers both in Canada and Colombia, we have been able to help numerous under-privileged children for over twenty five years.